The complete $3800 3-star build comes with a SRAM Rival drivetrain, Niner carbon fork, and Stan’s tubeless alloy wheels. It’s not even July yet, but some cyclists are surely already contemplating cyclocross season. Count the crew at Colorado’s Niner Bikes among that crowd. This week, they announced release of a new Niner BSB (as in blood, sweat, beer). The tweaks are fairly minor. 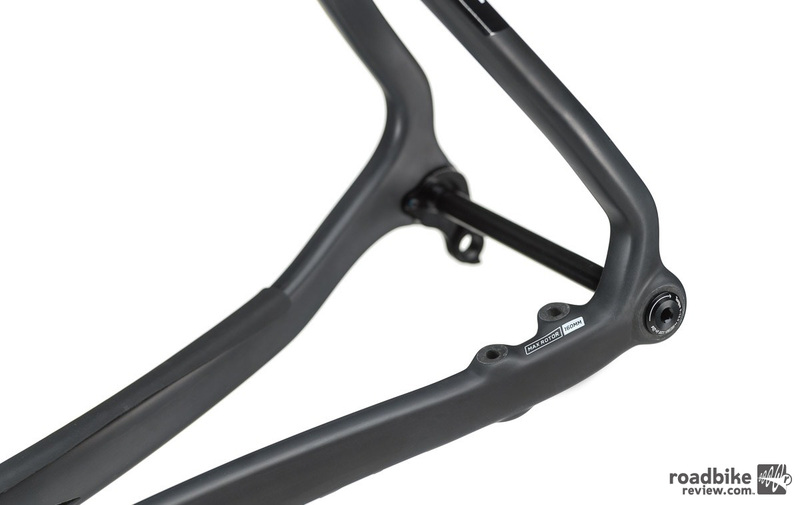 The carbon frame now accommodates flat mount brakes, which aim to ease installation and adjustment. 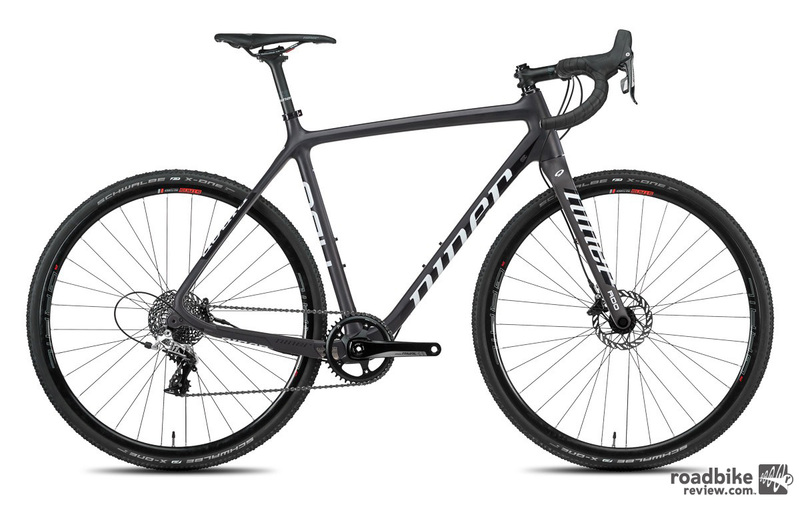 The latest BSB also now comes in a reasonably budget friendly SRAM Rival spec for $3800. This Niner 3-star build is rounded out with a Niner carbon fork and Stan’s Grail Control alloy wheels. Flat mount brakes mean easier set-up and adjustment. Frame color choices are “loud and proud” green/blue or “yin and yang” black/white. Frame only cost is $2300. 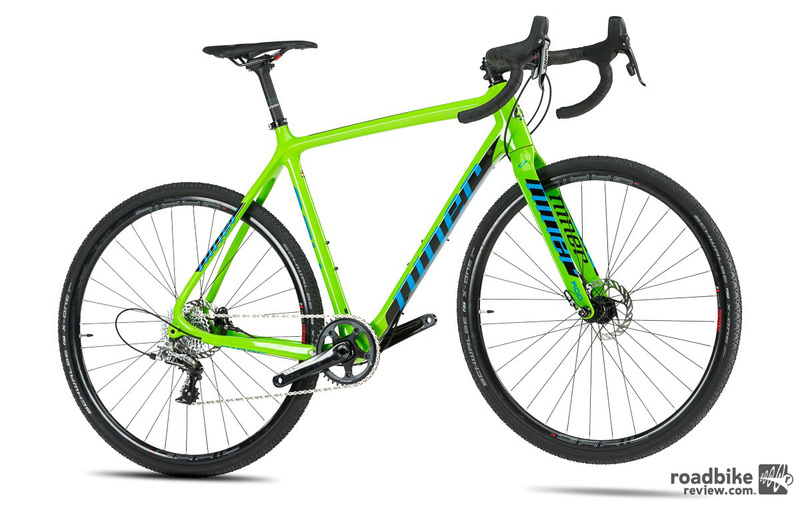 Due to the seasonality of cyclocross racing, Niner says the new BSB is available in limited quantities. So if you’re interested best start shopping now. Hup, hup, buttercup. Schwalbe tires and Niner cockpit, saddle and seatpost complete spec on the 3-star build. 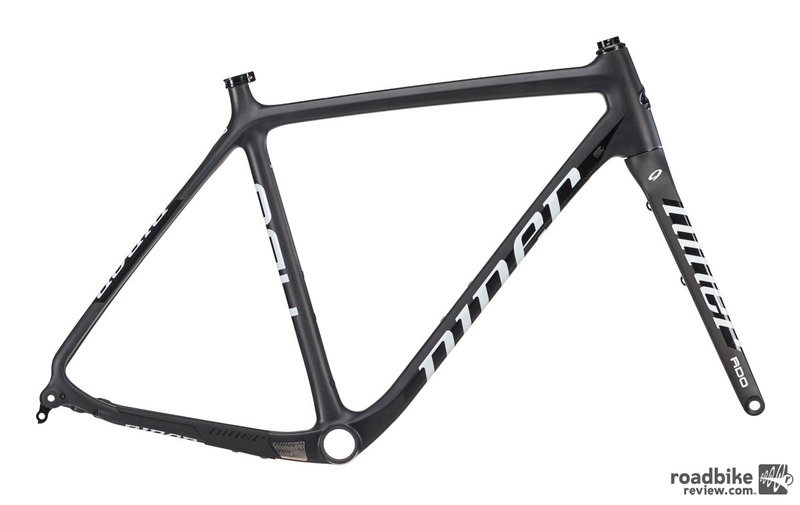 For more info head over to www.ninerbikes.com. 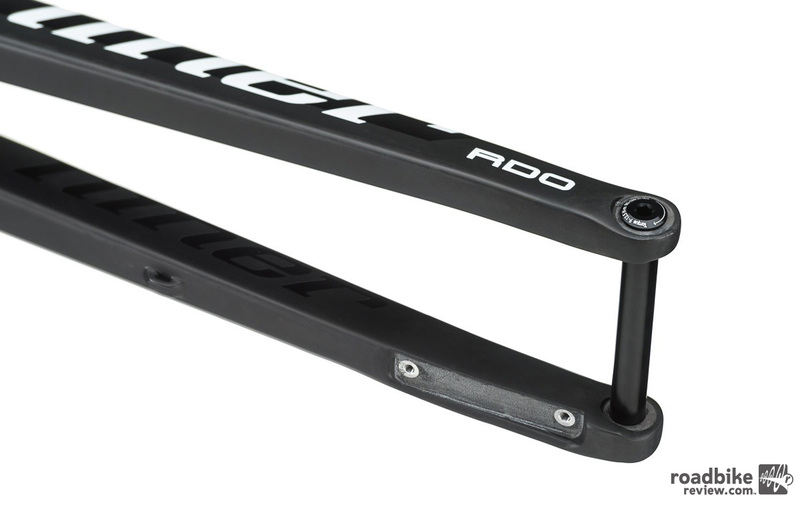 Thru-axles front and rear aid in steering precision and help maintain overall stiffness. It also comes in a more understated “yin and yang” black/white paint scheme. 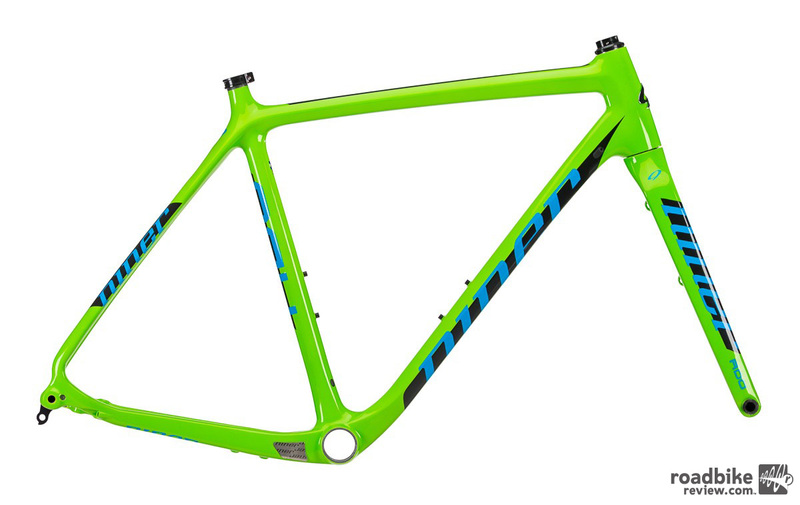 “Loud and proud” green/blue is one of two frame color options for 2017.